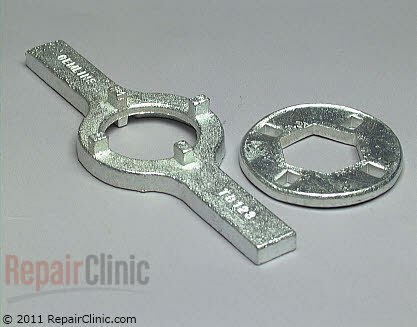 Another good repair manual with lots of parts and repair photo’s, other brands including most Roper, Kitchen Aid & Kenmore 665 units as well are covered, as they are all basically the same internally. 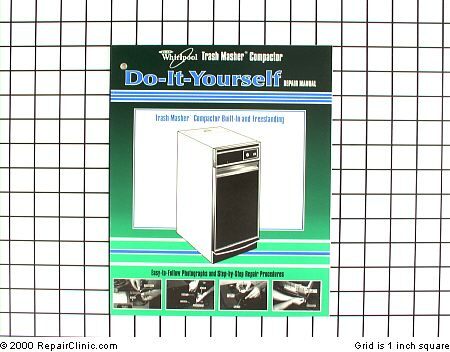 This manual is very useful to help with all the repairs that need to be done on your dishwasher if it ever breaks. You can order it by clicking the link or the picture. 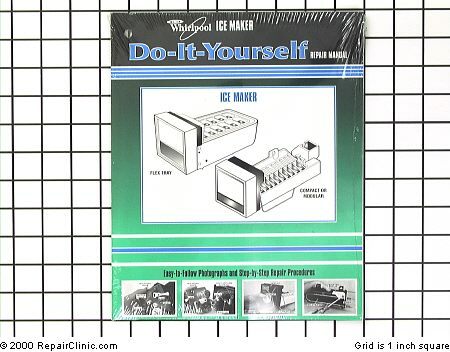 This manual goes into alot of detail about the repair of the ice maker assembly and the parts inside the ice maker itself. 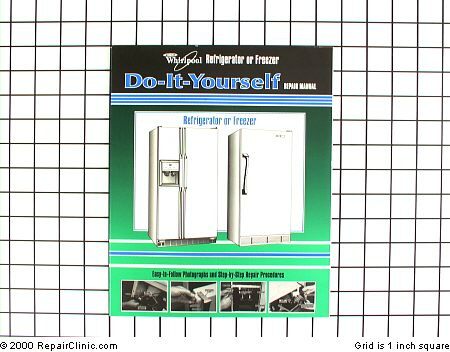 The KitchenAid, Roper, Estate, Kirkland, Maytag, Amana, Admiral, Magic Chef all use this same style ice maker. 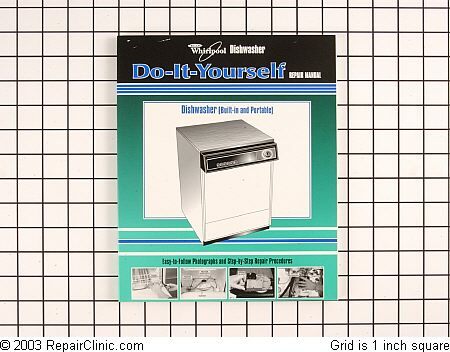 This manual is great source of information for the Whirlpool Family of Refrigerators including the Sears Kenmore(model# starting with 106.) KitchenAid, Roper, Estate, and the Costco/Sams Club Kirkland.